Bolinas Bay was one of the first two stations approved for the San Francisco Bay area in 1874. It is located up the coast at the base of Point Reyes and near the Duxbury Reef, cause of multiple shipwrecks in the years after the California Gold Rush. 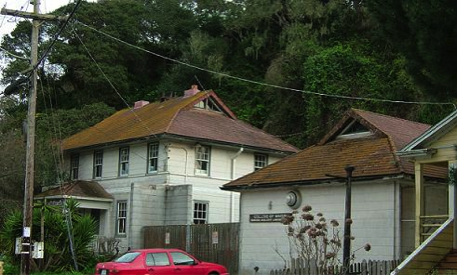 The first station at Bolinas was built in 1881, but was manned by a keeper only, Captain Tomas G. Johnson. He remained on duty until February 13, 1885, when he was replaced by Captain George L Gibson. A mysterious fire occurred just two months later with loss of the station. Captain Johnson was suspected of arson, and indicted, but not convicted of the crime. The station was not rebuilt for thirty years. Instead, a station was built in 1888 at Point Reyes to the northwest, and supplemented by an auxiliary boathouse in Drake Bay in 1912. Two shipwrecks, the Samoa in 1913 and, especially, the Hanalei in 1914 resulted in demand for replacement of the Bolinas Bay Station. The Chatham-style building and boathouse were finished in 1917. 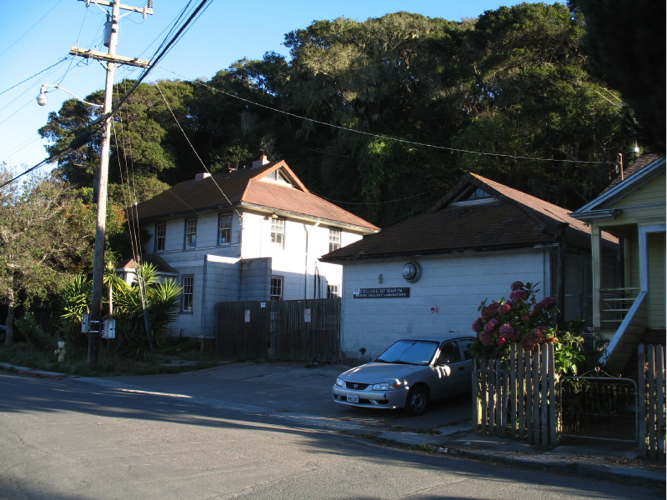 The Bolinas Bay station went into caretaker status in 1947, and was transferred to the GSA in 1957. It was acquired by the College of Marin in 1958, and used as a marine biology lab. This station complex has been threatened since approximately 2005 when it was closed due to deterioration. The College of Marin still owns the station along with the boathouse and dockage. 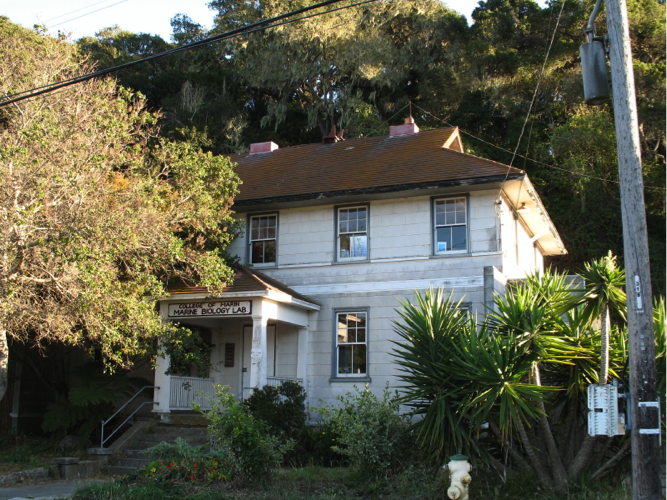 The station is known as the Bolinas Field Station. At some point the station started coming into disrepair and when repair estimates were sought, the Americans with Disabilities Act came into play as well as California’s earth quake guidelines for the renovation process. These factors have driven the renovation costs, as well as liability for the college, up significantly. Changes required under these guidelines will significantly modify the historic fabric of the existing building. After many years of indecision as to the future of the station, things began to change in October of 2017. 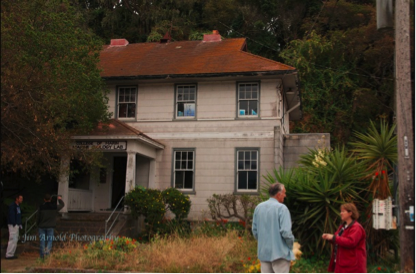 A meeting attended by members of the community of Bolinas and the College of Marin administration and faculty demonstrated a strong desire of the faculty and the community to restore the station to use as a marine biology lab. It has been thought for years that the college could not spend public funds on the building due to the concerns listed above. However, a ruling in the spring of 2018 determined that funds could be spent because the building was used as a field site and was not a campus building. In September 2018 the College of Marin Board of Trustees approved funding to develop a proposal for rehabilitation of the station so that use as a marine biology lab could be resumed. The report is due in January 2019.